Wireless Headset for Superior Digital Sound Quality. - Ability to work on Multi-line phones. Digital Audio Adapter for computer solutions. 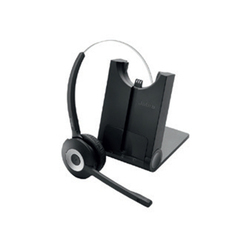 Our company holds vast experience in this domain and is involved in offering head set. A lightweight, flat-folding, behind-the-head USB headset that delivers pure digital sound for your Internet voice and video calls, music, movies, and games while you’re on the go. - Can be used with PC, Laptop, DVD, Music System, FM Radio, MP3/MP4 Players etc.